"I Voted Against Phil Bredesen Again"
Yesterday, I was pleased to learn that he didn’t win. Back in 2006, when he was Tennessee’s Governor. This time he was running to be Tennessee’s Senator. I didn’t like how he did his job when he was Governor. Now he’s licking his wounds because he didn’t win. 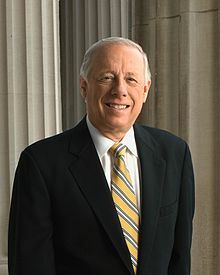 Many of Tennessee’s residents voted against Bredesen. You know, this isn’t really a political platform. You might want to find another writing platform suited for your needs. If poetry can’t be political, Oscar Wilde and Jonathan Swift are no poets. "and then you accept that you hate yourself"